Bitcoin has inspired a gold rush of interest in decentralized technologies: ways of developing platforms that operate in a demonstrably trustworthy, decentralized and robust fashion. One such platform is called CounterParty, which implements a second protocol layer on top of the Bitcoin blockchain that allows users to implement abstract financial instruments in a trustless and decentralized fashion. This service (along with its competitors, Mastercoin and Colorcoin) has in turn been leveraged by CoinPowers, a platform which allows artists and creative people to issue coins, backed by the Bitcoin of their backers, which can be purchased as a way of funding a project. If the project is successfully funded, the spent Bitcoins are converted into the artist’s coin, providing the artist with liquid Bitcoin, and providing the backers with the artist’s coin as a way for them to purchase rewards (often at a discounted rate). This service functions in a manner similar to Kickstarter or IndieGoGo, minus the need to trust a third party to manage the funds (a third party which would, of course, take its cut of the proceeds — 5% in the case of Kickstarter). 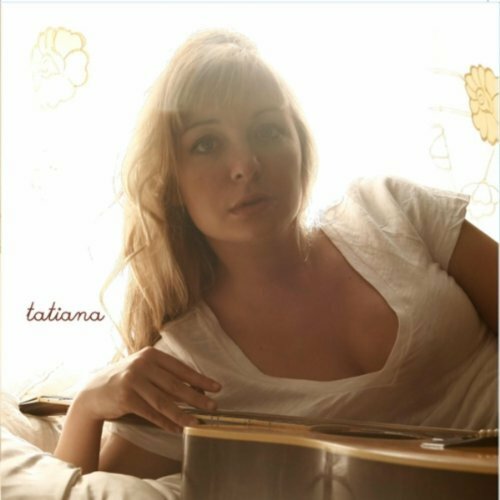 Singer-songwriter Tatiana Moroz has now become the first artist to run a CoinPowers campaign. She adopted the CoinPowers model out of a devout Libertarian and anti-war political stance. She was introduced to Bitcoin in 2012, and developed an interest in its political implications later on. Moroz is seeking at least $50,000 to fund her next album and associated tour. The campaign launched June 3, and will run until July 1.